We all know that following a proper brushing and flossing routine at home can go a long way in protecting your smile against cavities. But even if you always brush twice a day and floss daily, there are still some things that may be putting you at risk for cavities. 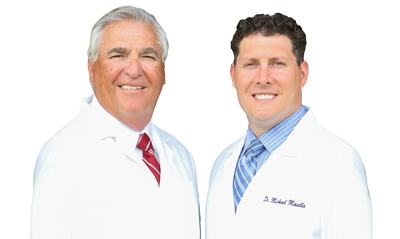 Join our West Caldwell dental office as we cover a few of the surprising ways you may be damaging your teeth. Alcohol in particular poses two potential threats to oral health. First, it’s naturally drying and can lead to dry mouth. Second, its acidity wears away enamel. Dangerous, hard drugs such as methamphetamine traditionally cause tooth rot and many other oral health and whole-body health concerns. Eating disorders affect teeth in different ways. One way is by keeping you from getting the proper amount of nutrients, such as calcium and phosphorus, that your teeth need to stay strong. Another is by damaging tooth enamel through purging. While not all eating disorders involve purging, it’s a common practice in those with bulimia. Like your overall health, your genetics also play a role in your oral health. Whether your genes cause you to have higher amounts of bacteria in your mouth or they make you more likely to have soft or brittle teeth, they may put you at increased risk for cavities. It’s a known fact that our bodies change as we get older. Our oral health is no different. Aging tends to weaken tooth enamel, which increases risk for decay by leaving teeth exposed to damaging bacteria. But the worries don’t end with tooth enamel. 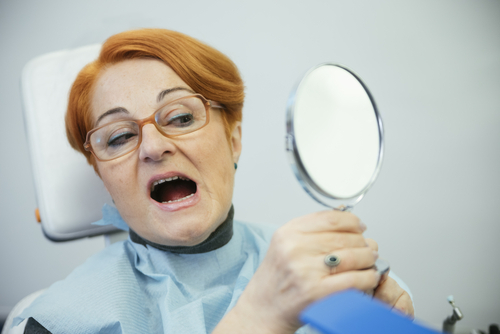 Gum recession is also common in older people, giving bacteria yet another place to attack. Both smoking and using chewing tobacco can make you more susceptible to cavities since they contain nicotine, and nicotine is known to dry out mouths. Using any form of tobacco can also lead to yellow, discolored teeth. Even though fillings are meant to fix and treat cavities, having one that’s a bit large can put you at risk for developing more cavities. Large fillings can cause bacteria to get trapped underneath, which becomes impossible to remove with a toothbrush. If this is the case, your dentist in West Caldwell will need to fix the filling or perhaps use a dental crown instead. Besides making sure you brush and floss regularly, visiting our dental office in West Caldwell bi-annually can help reduce your chances of getting a cavity. If it’s been longer than six months since your last dental check up, call to schedule an appointment today. Do You Really Need to Have Your Wisdom Teeth Removed? To Pull or Not to Pull: Is a Tooth Extraction Your Only Option?